One of the most admired creatures in the animal kingdom are the birds. They come in a variety of forms, sizes, and colors and, as such, they have been immortalized in practically everything -from company logos to government and political party emblems, to fashion designs and accessories, kitchen wares and a host of other stuff. The most notable, of course, is the dove which has been an endearing symbol of the elusive peace! Hawks are one of those most brilliant and intelligent birds. This bird fiercely protects its nest and usually sees human beings as a threat, particularly if Red-tailed Hawk’s nest is located in areas frequented by them. 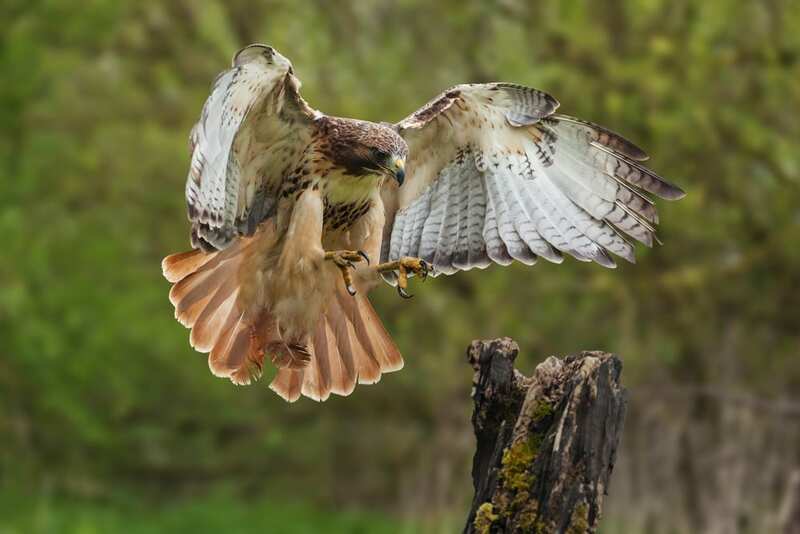 While flying, the Red-Tailed Hawk’s built-in GPS tracks its victim and grabs them by plunging speedily and swiftly. With its massive claws and talons, the Red-tailed Hawk smashes its prey to death. 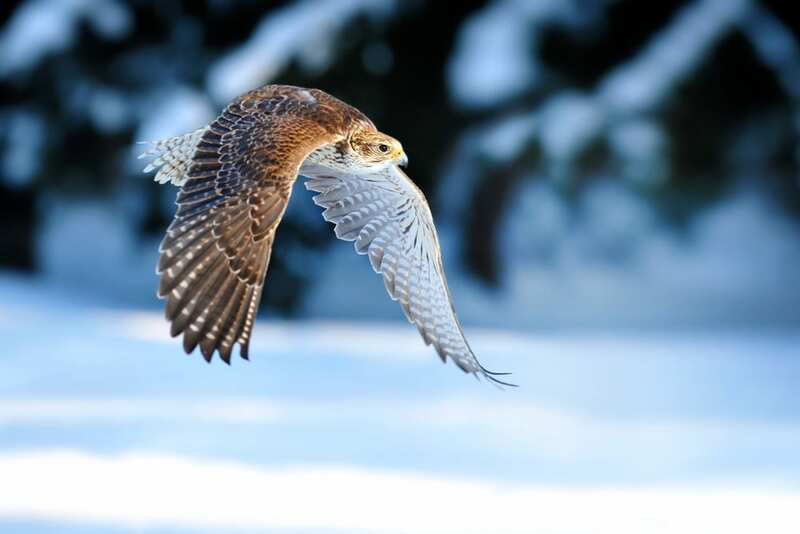 Although Falconry has been a favorite past-time in the Arabian Peninsula, Falcons can be dangerous. They are territorial birds and won’t hesitate to defense or attack if threatened. That is why you should not come close to these birds’ nest. They have incredibly sharp talons and hook-shaped beaks. These are their weapons that could rip flesh and could slash the spinal cord of its victims. World’s most northerly bird of prey is the snowy owl. A very intelligent bird, it attacks the target strategically. Beware because if its target is a human being, he will attack first on the head, then its face with its talons that are razor-sharp. It could also rip away your eyes. This immaculately-looking, yet dangerous bird, breed around the Arctic Circle in the Tundra region. 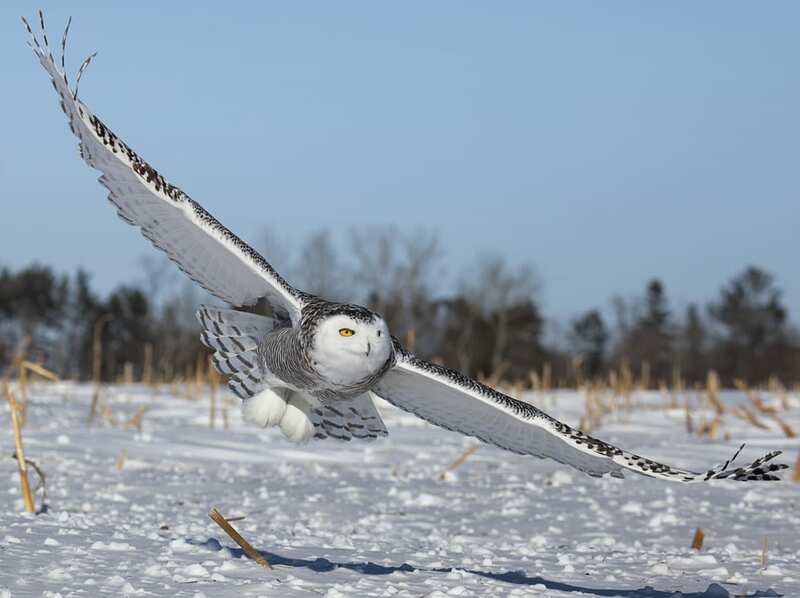 Snowy Owl is well-equipped to survive at the lowest temperature. This bird can withstand a temperature as low as minus 50 degrees. Lammergeier literally means “lamb vulture” in German. This fierce-looking bird of prey loves the bone marrows. After other predators feed and tear the carcass of its prey, what only remains is the bone marrow. 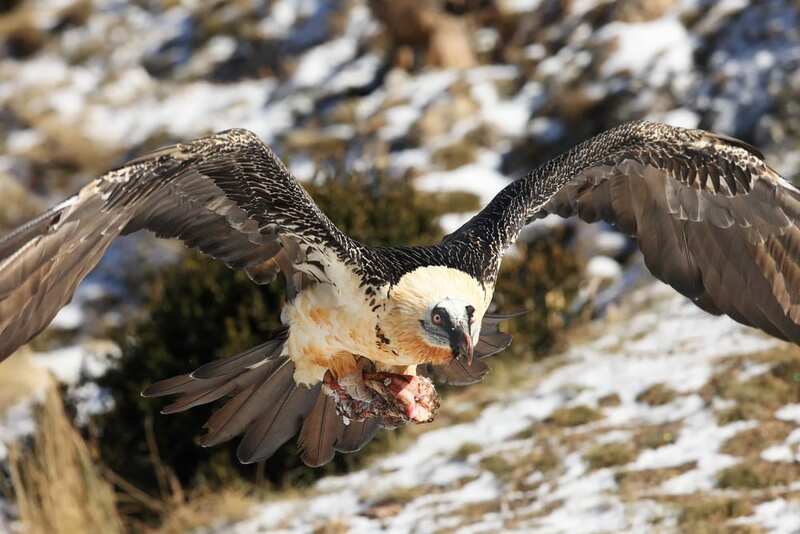 Lammergeiers would grab the bones, fly them in the air, release them on the stones or rocks from a height high enough to break the bones and access the creamy and yummy marrow. Lammergeiers are a threat to humans in the near place. 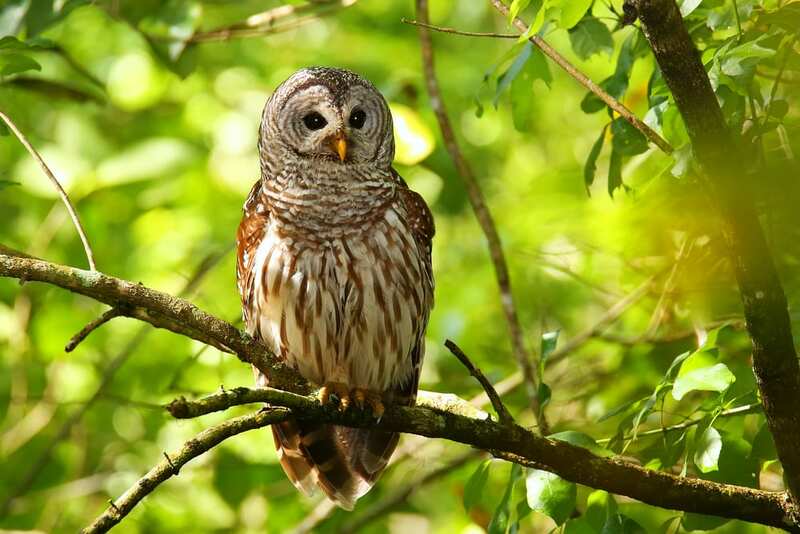 The Barred Owl is quite a small bird of prey compared to its contemporaries. It weighs between 2.5 to 3 pounds, so it is intended to attack smaller victims. They are found in Southern United States’ swamp forests. Their specialized feathers have an innate silencer so that the preys can’t hear them coming. It then swoops and attacks the victim’s head with their talons that are as sharp as a razor. It claws, pecks and squeezes the target causing severe head injuries. This conservative-looking bird usually attacks the hikers in the Pacific Northwest. Oh, who would not love swans? Especially when one “kisses” the other and forming a lovely heart-shaped image? It is a sight to behold. 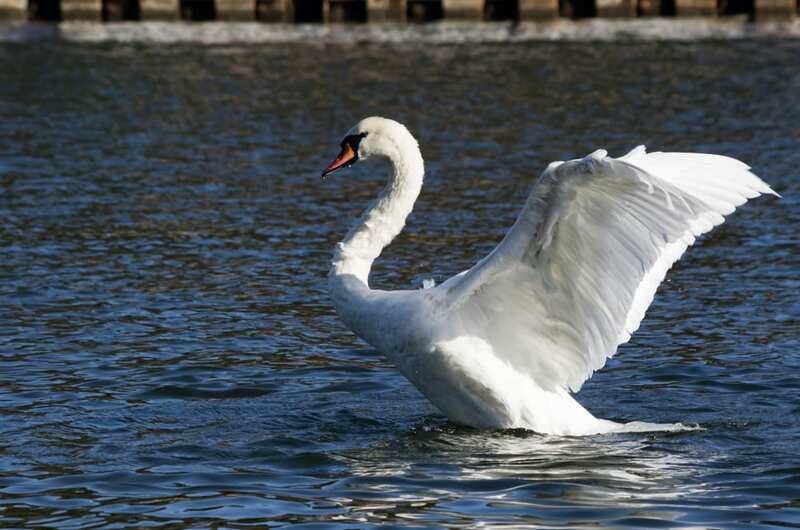 But alas, Mute Swan is a bird that is very territorial and has the potential to attack, even if they are found in places where humans are such as lakes or ponds in the park. When threatened, the mute swan can attack people in the eyes and it could even break the bones with their strong, muscular wings. Mute Swans are found in Eurasia. However, it can also be seen in many parts of the world including North America. A potentially dangerous bird, these ducks inhabit the lakes in, boreal forests and temperate forest regions. They are also seen in the arctic tundra found in Northern Eurasia and North America. 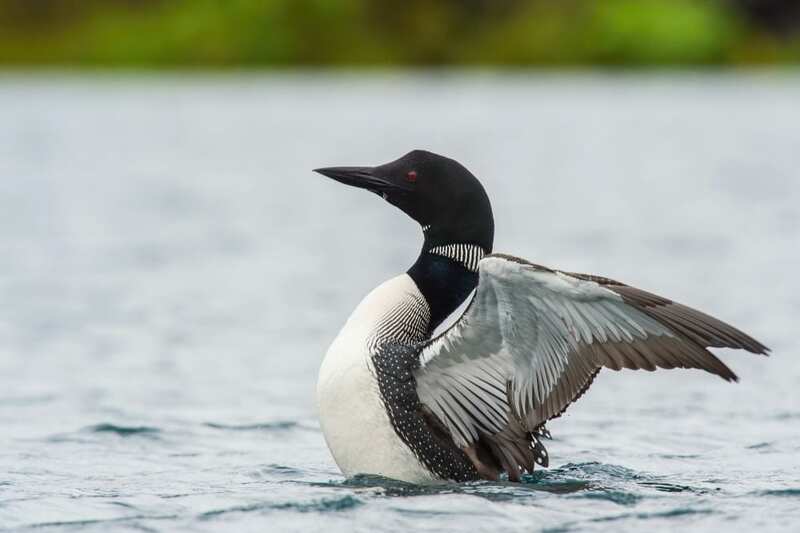 Weighing approximately 8 – 12 pounds, Great Northern Loon possesses pointed and razor-sharp bills to spear apart their fish prey. Unfortunately, they don’t hunt on fish alone. This precarious bird was reported to have mistakenly killed a human, an ornithologist, confusing him as a predator. This bird may sport angel-looking feathers but they are dangerous. They pose a specific threat to humans because they make nests in the residential areas. 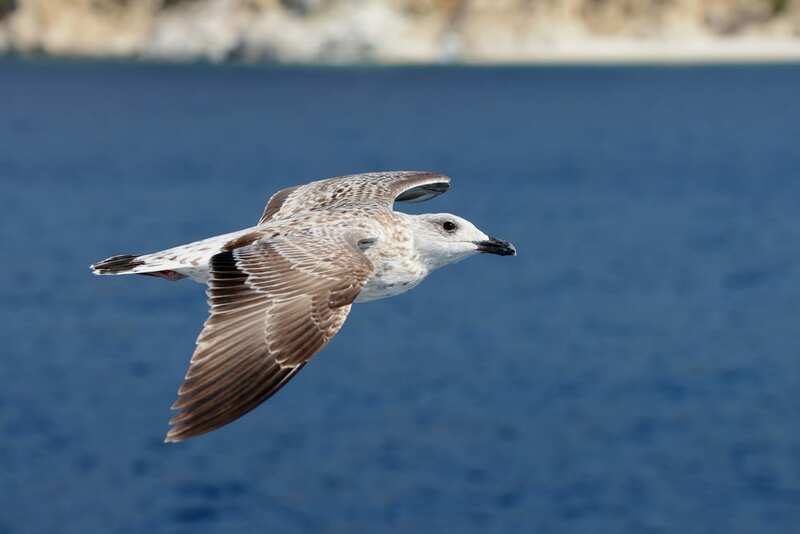 European Herring Gulls target humans when they try to grab food from crowded areas. And they do it with their very sharp beaks that cause serious injuries. 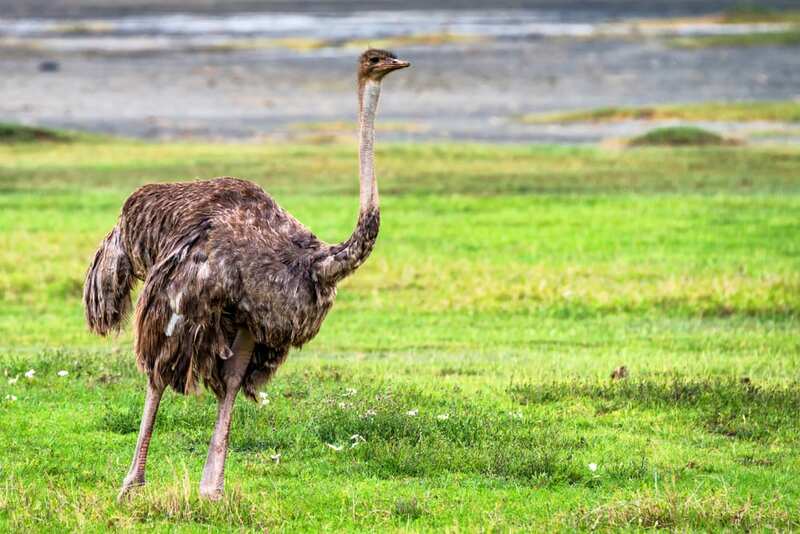 The African ostrich is the largest non-flying bird in the world and the only remaining and surviving ostrich species after the Arabian Ostrich has come to oblivion. It looks amusing, but it is dangerous. Its size is equally intimidating in that it stands approximately 7 ft tall and weighs about 240 pounds. It may not fly but Ostrich runs with a speed of 43 miles/hour. They mostly attack intruders, including humans, especially when they see a threat to their little ones or their environment. African ostrich can kill their target within seconds only. 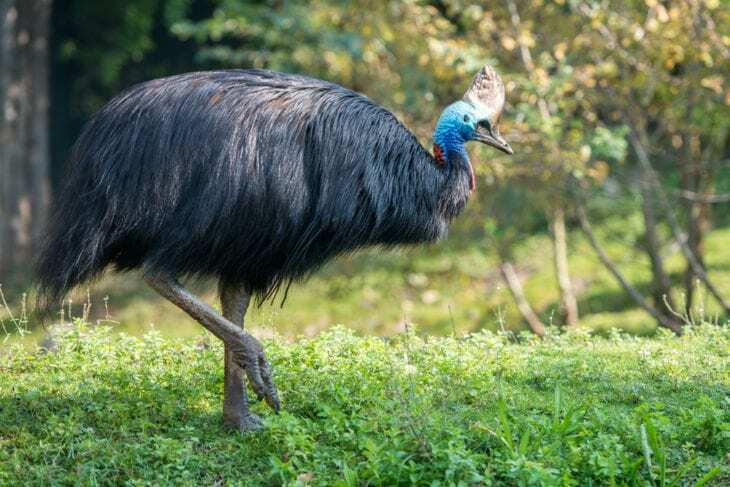 The stunningly beautiful Southern Cassowary is the most dangerous bird in the world, according to the Guinness Book of Records. The flamboyant bird, with its black feathers and blue skin patches, is native to the rainforests of New Guinea and Northwestern Australia. Southern Cassowary is a territorial bird; hence, it is fiercely protective of its domain. This bird that weighs greater than 130 pounds and a height of around 6 feet, has spurs that are razor-sharp as its weapon and, believe it or not, it has the powerful kick forces over all the animals that could knock down its victim to death.